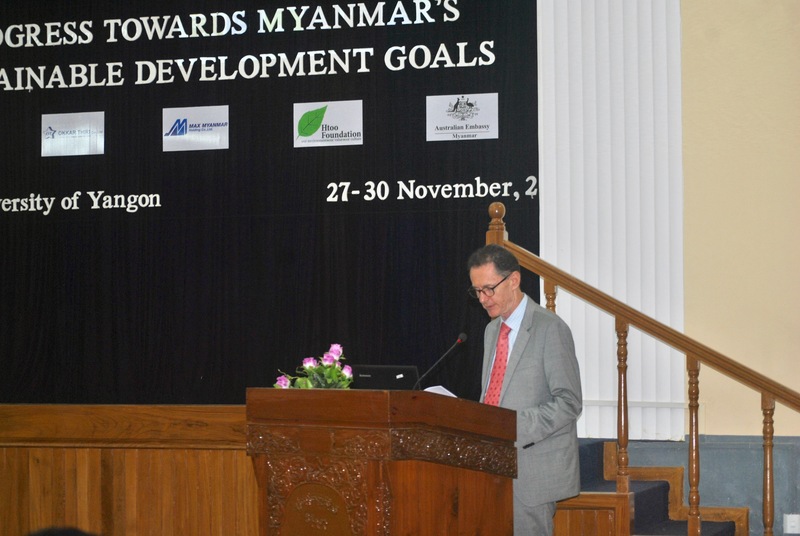 HE Nicholas Coppel, Australian Ambassador to The Union of Myanmar is giving speech at the opening ceremony of AMI conference on 27th November. 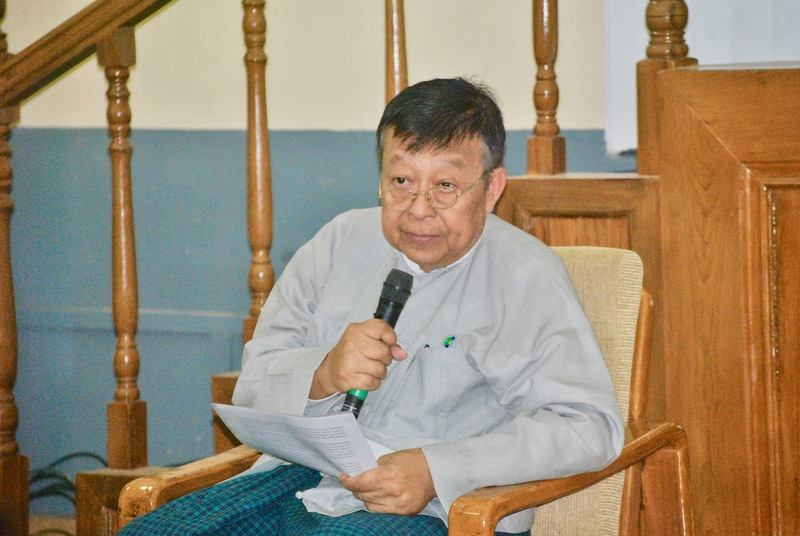 U Nyunt Maung Shein, Chairman, The Myanmar Institute of Strategic and International Studies (MISIS) is giving speech at the opening ceremony of AMI conference on 27th November. 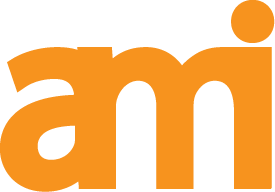 Special chance to meet the AMI conference presenters, organisers and participants and hear about the outcomes as well as their experiences, connections and contribution throughout the Yangon Conference, and discuss what happens next.